Rohit Inani is an independent journalist based in New Delhi. He has contributed to Time, Yahoo News, and Himal Southasian, among others. 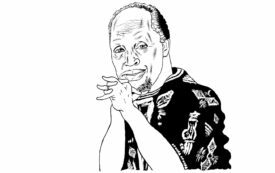 The Kenyan author discusses colonialism and abandoning English to write in his native Kikuyu.